The Hunter Roadforce balancer is the newest equipment technology to be introduced to the tyre industry in 30 years. 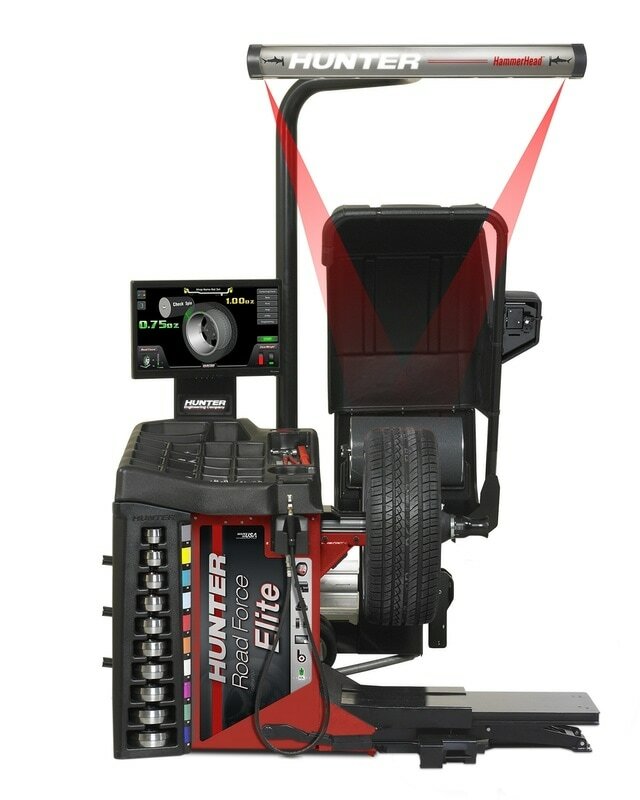 Un-conventional compared to all of the traditional wheel balancing machines, the Hunter uses a pneumatic roller applied to the wheel and tyre assembly, simulating the contact of tyre and road. Different services can be offered though, with conventional balancing part of the normal fitting and balancing service, to the troublesome shakes that other workshops can't seem to fix or diagnose. Force matching- is a balancing procedure that is used to fix vehicle shakes that are still felt after conventional balancing. Counter balance by adding weights can only do so much. Every tyre and every wheel has a high and low spot, in some instances the high spot in the wheel and the high spot in tyre are at the same point, really amplifying radial in-balance. The Roadforce machine uses the information form the pneumatic roller and a separate lot of data gathered by using a small roller on the wheel itself to determine how the "phase" between these spots can be cancelled out. In the instance that this is necessary, the tyre is re-fitted in the exact phase that the Roadforce balancer has marked out by its laser indicators. The result almost every time is a smooth driving car with out the annoying shudder at speed. 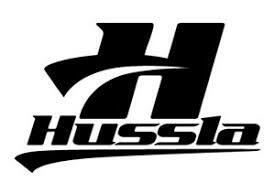 Book in today and fix you vehicles shake! !